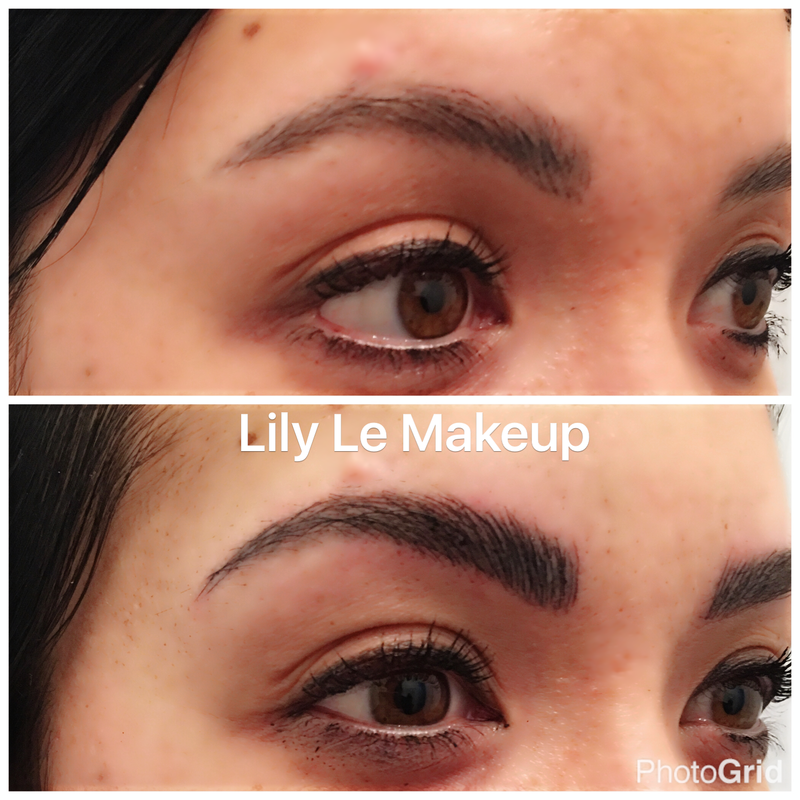 Client had previously microbladed brows (not done by me) that were uneven and not flattering at all for her face. 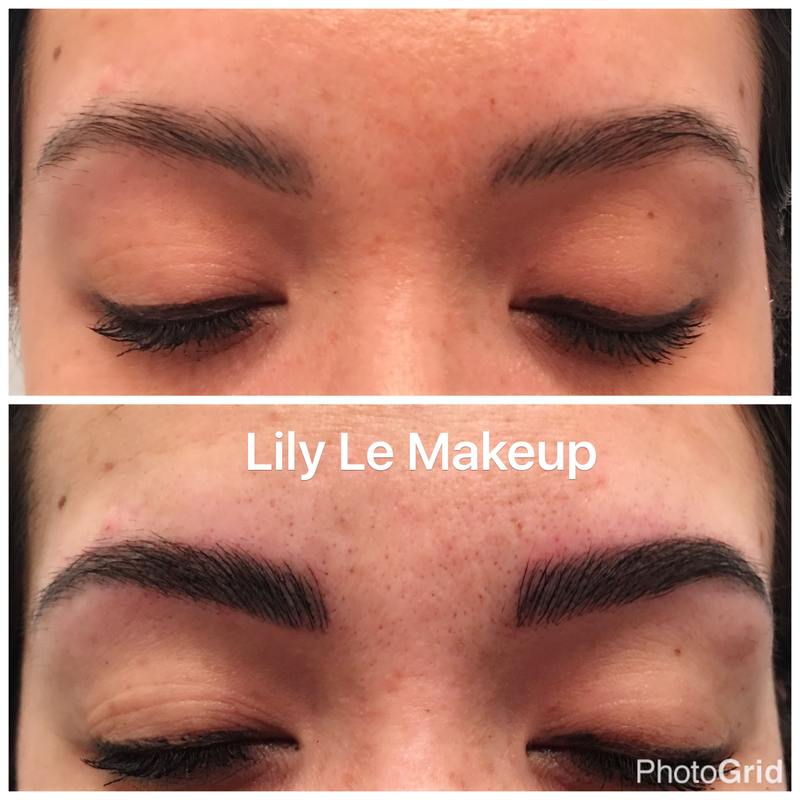 I re-shaped and filled in her brows with new strokes making them more even and fuller with a shape that flattered her face much better. I also color corrected them as her previous strokes were colored blue under bright light. The end result so natural and beautiful! They will fade even nicer I can’t wait to see them at the touchup next month! !